Carried out by a team of US, Chinese, and South Korean researchers, including Harvard Medical School, Harvard T.H. Chan School of Public Health, and Washington University School of Medicine, the new study looked at data gathered from 89,278 American women taking part in the Nurses’ Health Study II, a long-term US health study which looks into the risk factors for major chronic diseases in women. 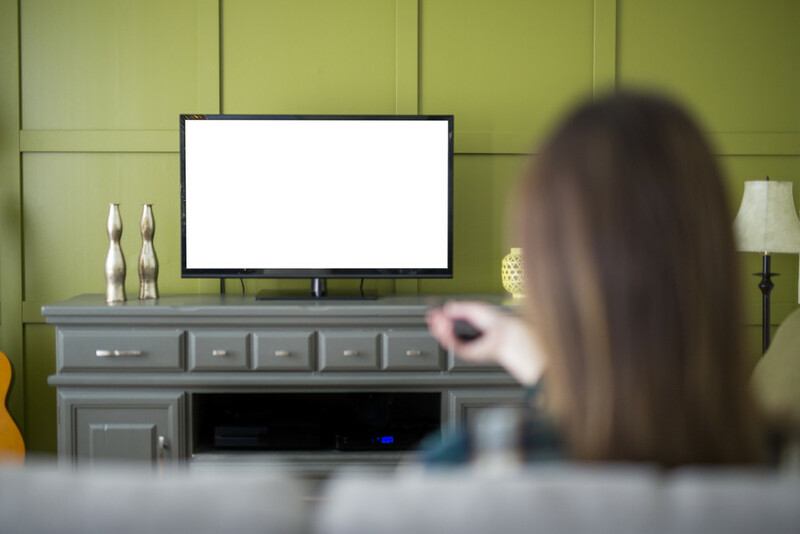 The researchers focused on the women’s sedentary TV reviewing time, as well as other sedentary behaviors, to look at a possible link between prolonged sitting time and young-onset colorectal cancer, which is diagnosed under the age 50. The findings, published in JNCI Cancer Spectrum, showed that more than one hour spent watching TV each day was associated with a 12% increased risk of developing colorectal cancer when compared to those who watched less TV, and those who watched more than two hours of TV per day showed a nearly 70% increase in risk. The findings also still held true even after taking into account the women’s body mass index (BMI) and exercise, and even women without a family history of colorectal cancer showed an increased risk. The researchers also found that the association was stronger for rectal cancer than colon cancer. Although a sedentary lifestyle is an emerging risk factor for colorectal cancer after age 50 years, until now its role in young-onset colorectal cancer has been unknown say the researchers, who add that their findings are the first to link sedentary behavioral patterns with the risk of this particular cancer in younger adults. Rates of young-onset colorectal cancer are increasing in the US and around the world. On the other hand, there has been a dramatic decrease in the rates of colorectal cancer among older people, mainly as a result of cancer screening initiatives.